Heart for Art is a children's art studio geared towards ages 4 to 15. Flexible scheduling, private and semi-private time slots. No monthly tuition or registration fees. Also, artistic birthday parties and specialized workshops and book discussions for teens, adults and seniors. Located off the 101 Freeway at 5200 Kanan Road, Suite 214 in Agoura Hills. Open Monday through Saturday. More information at www.heart4art.me or call 818.203.5031. Established in 1975, Mission: Renaissance®, The World’s Leader in Fine Art Instruction, where tens of thousands who were previously unable to draw or paint have brought their dreams to life and can now express themselves as artists. There is a local location at 5776-A1 Lindero Canyon Road in Westlake Village. Group art lessons available for birthdays too! More information at www.fineartclasses.com/mission-renaissance-studio-locations/westlake-village-art-classes or call 818.735.0980. Bobbie's School of Performing Arts, located at 2320 Teller Road, Newbury Park, has offered quality dance instruction since 1979, including ballet, pointe, tap, lyrical and hip-hop. More information at www.bobbiesschool.com or call 805.498.7747. Located in Newbury Park, Studio 17 provides art instruction to children and adults with special needs. Local artist Mary Abraham opened the studio and is an educator, artist and parent of a child with autism; she brings a special understanding of how to teach the arts to students with special needs. Classes on Saturdays and Sundays from 1-5pm. For more information, visit studio17atruby.weebly.com or call 805.480.0440. 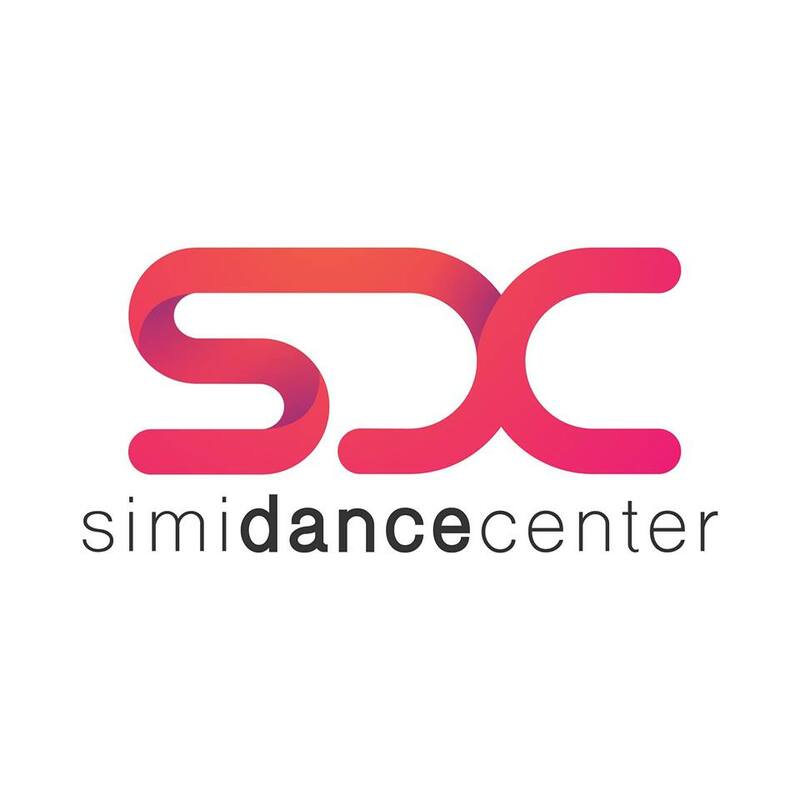 Simi Dance Center, located at 1665 E. Los Angeles Avenue, Simi Valley, was established in 1963. The center is focused on teaching strong fundamentals and techniques in the areas of ballet, jazz, tap, lyrical, pointe, musical theatre and hip hop. The studio is equipped with two state-of-the-art dance floors, a floating floor and a harlequin floor. Classes for ages 18 months to adult. Try a dance birthday party here! For more information, visit www.simidancecenter.com or call 805.527.2147. The Bob Baker Marionette Theater performed for 55 years at 1345 W. 1st Avenue in Los Angeles but its final performance at that location was Friday, November 23, 2018. Bob Baker passed away at 90 years old on November 28, 2014 but his theater lives on, with an inventory of over 3,000 puppets! Visit www.bobbakermarionettetheater.com to learn more about shows at other locations and what is in store in the future. One local Conejo Valley resident, Leslie P:"The Bob Baker Marionette theater has been in business since I was a child. My parents took me there when I was three or four (I'm native to the area), and I never forgot the experience. The magical images really stuck in my mind. Having those beautiful marionettes come right up to me what just incredible. Of course, having been so young, I was never quite sure of when/where the experience took place. At times I thought the images might have been part of a dream. I had no idea that they were still in business until I saw an article in the L.A. Times that they were struggling financially. So my mother and I took my kids there in December to see their version of the Nutcracker. It was amazing, the show was exactly the same as I remembered. The theater is old and a little dirty, and the staff are quite a bunch of characters, but the obvious bottom line is that they GET children, they love children, and their humanity is intact. They have not prostituted their talent for the sake of money. I was touched and charmed by the whole experience. I highly recommend it. I couldn't walk out of there without buying an original signed Bob Baker marionette, I was so charmed by it all." The Arterie Art Studio at 2219 E. Thousand Oaks Blvd., Suite 105, Thousand Oaks is an art studio for both kids and adults that offers art classes, camps, birthday parties and more. Visit www.thearterie.org or call 805.379.1426 for more information. Art Trek, Inc. is a 501(c)(3) non-profit organization designed to bring visual, performing and literary arts to people of all ages. Art Trek provides art training to parents and teachers, after school programs, teen programs, summer camps, studio workshops and more. It has been active since 1992 and was established as a not-for-profit in 2006. Art Trek is located at 703 Rancho Conejo Blvd., Newbury Park. Visit www.arttrek.org for more information.